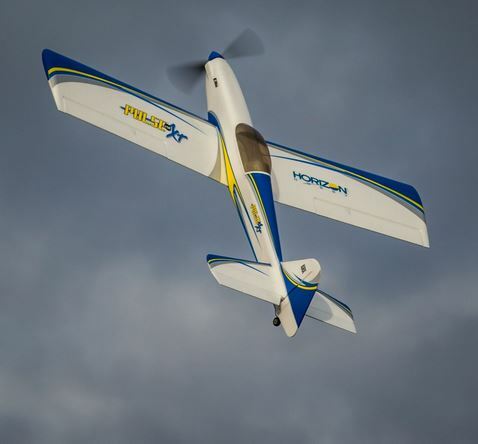 The original Pulse RC airplane was a glow-powered, low winged sport airplane with the versatility to satisfy pilots looking for an exceptional RC flight experience. That winning formula launched an entire series of great flying, all-wood models that are still popular to this day. 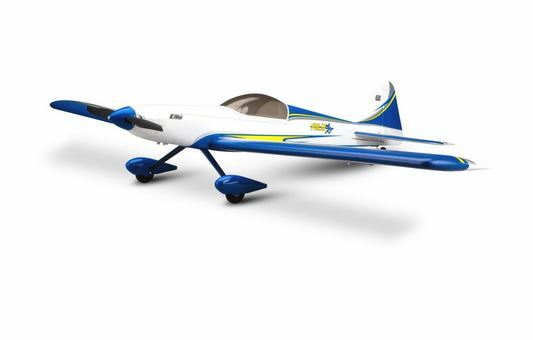 With the new E-flite Pulse 15e, pilots can enjoy the same great-flying Pulse platform but with all the benefits inherent to durable Z-Foam. 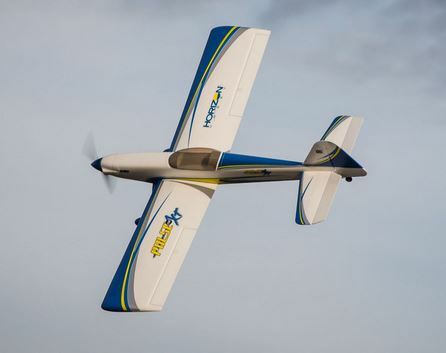 Though it shares many of the same features as the original Mike McConville designed Pulse, the Pulse 15e sport plane also pilots the flexibility to choose between tricycle or tail-dragger landing gear configurations. The hardware for both is included in the kit. An optional set of Apprentice 15e floats even allows pilots to take their Pulse to the water!